When it comes to home cleaning people often see it as cleaning the interior. What they forget is that the area outside needs maintenance too. Taking care of your patios and driveways is necessary to keep the house good-looking. If you have garden furniture that needs cleaning or your driveways look overgrown by algae, do not hesitate to contact our agency. 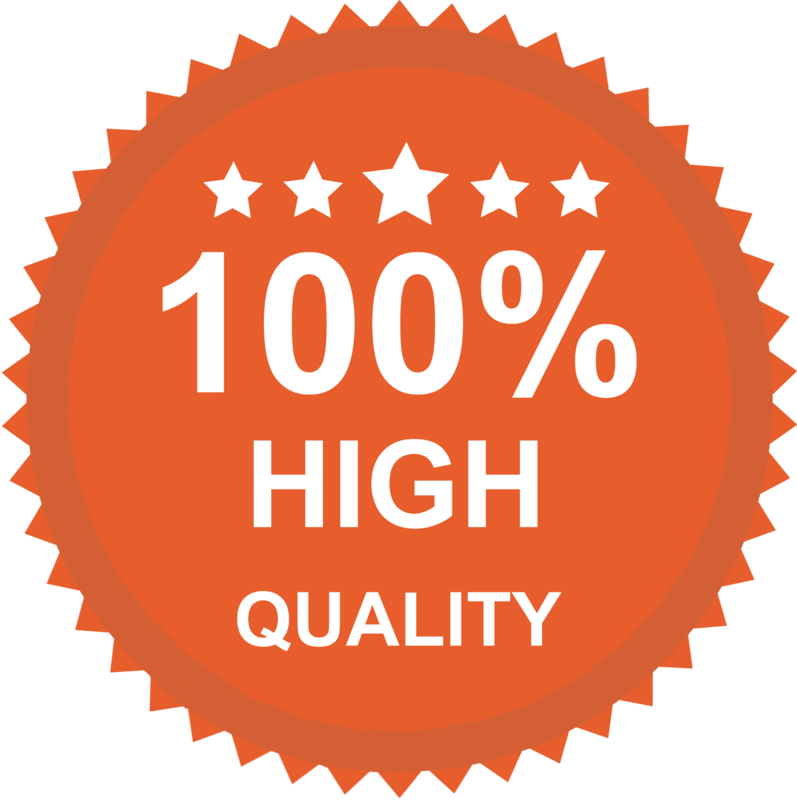 We offer the right service for you, it’s called pressure washing. Our company is a pro at cleaning. Proof for this are the hundreds of clients we have helped so far. They keep hiring our agency because they are very pleased with the service they received. Splendid Cleaners cover a few residential areas in London, England. Our goal is to keep our clients and, why not, attract more? We are confident that we have the abilities and skills to make this happen and we urge you to take a close look at our services. What is pressure washing? It is also called waterblasting or hydrocleaning. This is a cleaning method that uses water and high pressure to loosen dirt from surfaces. It is propelled at very high speeds. 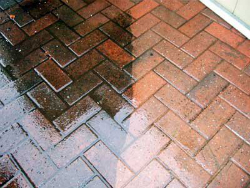 Pressure washing is suitable for stubborn stains, gum removal, cleaning paint, etc. In residential properties it is mostly used for cleaning patios, driveways, fences and garden furniture. It can successfully remove algae, mould and mildew from hard surfaces that make your home exterior very unappealing. Ugly looking patios is not the only concern, however, as over time these areas may even be damaged due to poor maintenance. So, if you want to keep your place safe and good-looking, you should take care of the exterior the way you take care of the interior. Check our prices. 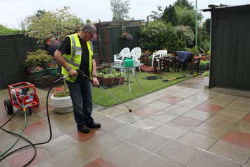 We are devoted to pressure cleaning and will love to remove dirt from your yard, garden furniture or driveways. Our cleaning system is very powerful on dirt and quite gentle on fabric and surfaces. So don’t worry about your precious items, we promise not to damage them in any way. All your outdoor area will be attended to with care. 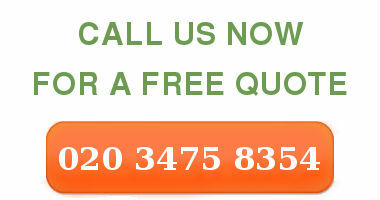 If you still haven’t made up your mind, we suggest you give us a call to get more details about our service. Our office members will be happy to share with you everything they know about available teams, appointment dates and such stuff. You are recommended to use our company. Be sure to call.